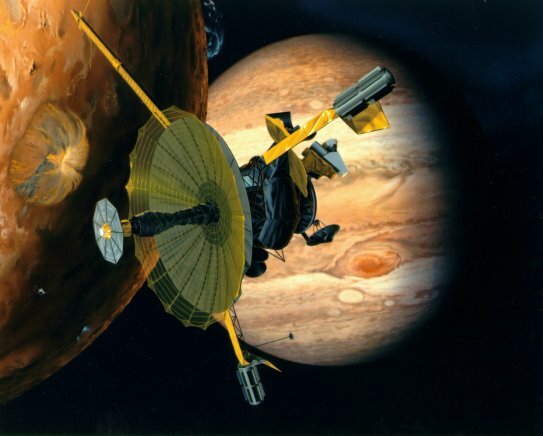 1995: The Galileo spacecraft arrives at Jupiter more than six years after it was launched by Space Shuttle Atlantis. Jupiter bakes a cake. You’ve heard of The Santa Dance, but do you know the St. Nick Strut? Marco takes to the streets in search of Saint Nicholas. What he finds isn’t pretty. Actually, it’s kinda cute. December 6 is Saint Nicholas Day. Why not show a love one you care, by going to https://itunes.apple.com/us/album/the-santa-dance-single/id488937977 and buying a copy of The Santa Dance? History Schmistory: December 6. 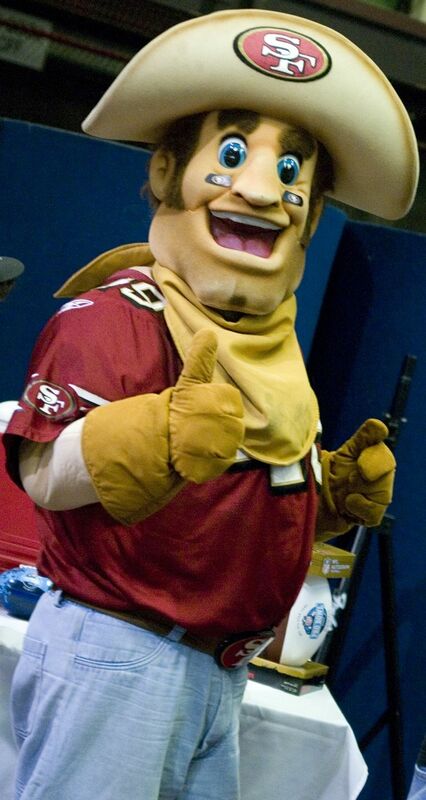 We’re number one! 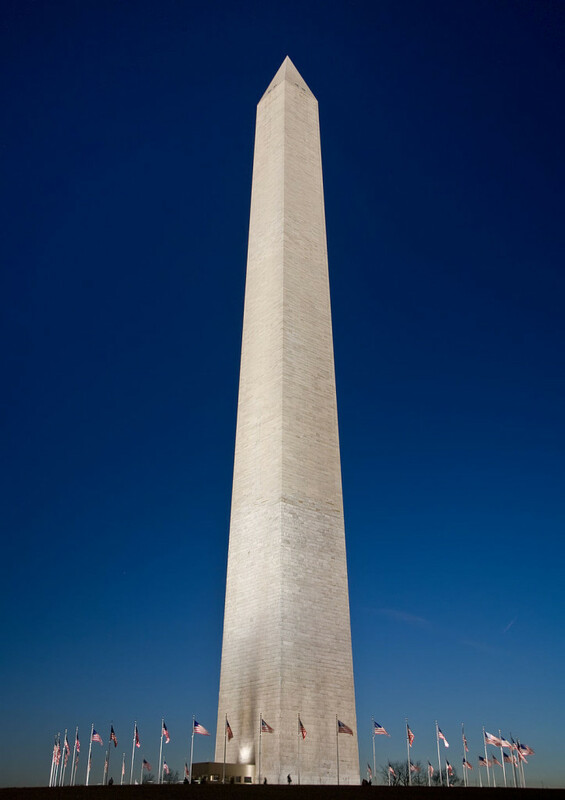 1884: The Washington Monument in Washington D.C. is completed. Today it remains the tallest stone structure ever built, as well as the tallest obelisk. It took over 36 years to complete, and 106 years to crack in a Virginia earthquake. Uncle Sam denies any symbolism in the damaged symbol. Did you put your shoes out? Now that’s change you can believe in! History Schmistory: December 5. Opera Invented. Also, boredom.